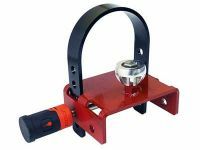 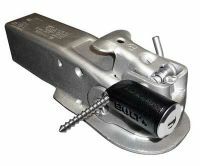 The Trailer Coupler Pin Lock or Coupling Lock can be used as a trailer lock or trailer coupler lock as it is a heavy duty coupler lock. It is master lock coupler lock that is weatherproof with the highest security for coupler lock. 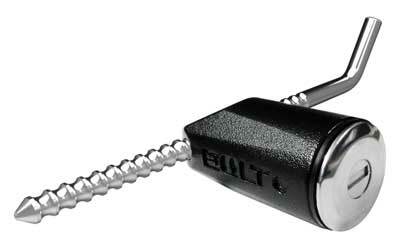 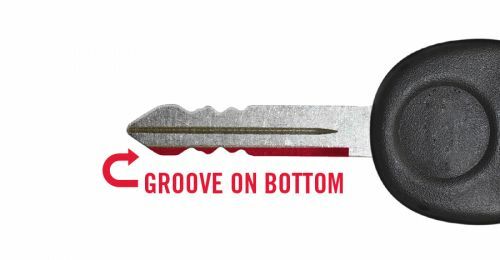 It is pretty much the best coupler lock in the market even without the Master Lock functionality, as it can be keyed alike because it is a self keying coupler lock.